The CSU Extension office will host its final Twilight Series Talk of the season on Thursday, Aug. 13, at 5:30 pm. 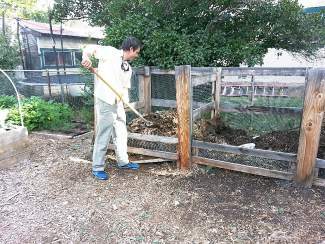 The talk will cover backyard composting, how to manage your pile and how to get it hot! The CSU Extension office is located at 441 Broadway In Eagle. Hope to see you there.